There is a cornucopia feast for the senses in New Orleans. The city’s unique personality, sights, sounds, smells, tastes and temperatures compare to none other. It can be found in the unforgettable characters of eccentric New Orleanians. It is seen among the magnificent groves of lush greenery, clusters of flowering lantanas, and the Southern Gothic necropolis of above-ground tombs where the dead rest. It can be heard in lilting rhythms of inventive jazz and blues wafting from a bistro or a bar. It is inhaled through aromatic winds sweeping the scent of night-blooming jasmine from a balcony of cascading vines. It is the mild winter, long springtime, and humid summer that create a semi-tropical landscape where sensory pleasure is a lifestyle. But the tastes of the town, oh, the tastes! 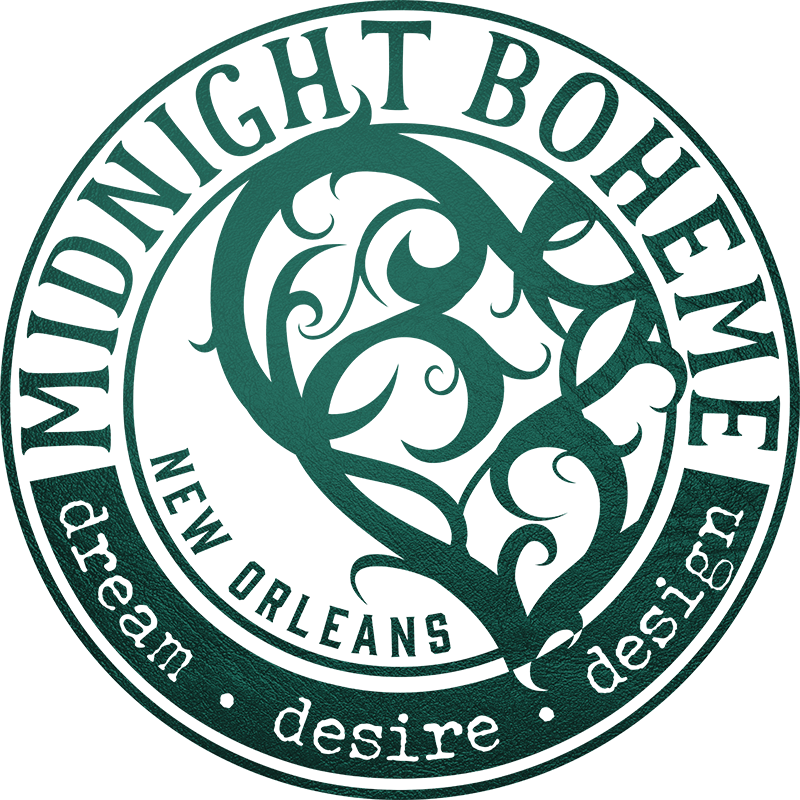 The many flavors, the many spices, the many sensations for lips, tongue, and palate… create a serious love affair with the Cajun joie de vivre and the Creole laissez faire outlook on life where food is always a reason to celebrate. In this Cajun Land and Creole City, cookery is king, chefs are regarded as celebrities, and family-owned restaurants thrive for more than a century. In New Orleans, dining is more than a reason to satisfy hunger; it is a cultural experience. Steeped and sautéed in history, New Orleans has a worldwide reputation for fine food and drink, and the city’s culinary traditions date back to the glory of the Old South with comfort food and quality ingredients from local land and waters. Over the years, the inspired culinary geniuses such as chefs John Folse, John Besh, Emeril Lagasse, and Paul Prudhomme have brought Louisiana cookery into homes across America, but there is nothing like the real New Orleans experience of rolling back sleeves, tucking in a napkin, and savoring the unique flavors of cooked-to-order local cuisine. Beginning with breakfast, New Orleanians enjoy freshly brewed café au lait, or coffee with steamed milk, accompanied by beignets which are French doughnuts sprinkled with powdered sugar and served hot. Later for lunch, the local sandwiches are known as po’boys and muffulettas. The Po’boy – a baguette-style sandwich loaded with any variety of roasted meat, fried seafood, and dressings such as lettuce, tomato, and mayonnaise – is a shortened way of saying “poor boy,” and a muffuletta is a large rounded loaf stuffed with Italian meats, cheeses, and olive salad. Dinner comes with old customs, such as the traditional Monday night meal of red beans and rice. Customarily, the wash was done on Monday, so while women scrubbed clothes all day, a pot of red beans soaked and simmered on the stove, ready to serve at dinnertime. Culinary customs continue through Cajun and Louisiana Creole cooking such as the “holy trinity,” a blend of three vegetables – onions, celery, and bell peppers – used as a base for many recipes including étouffée, gumbo, and jambalaya. For seafood lovers, New Orleans offers a myriad of freshwater and Gulf fish, blending herbs and spices with grains and vegetables to create culinary delights of blue crab, crawfish, catfish, scallops, and shrimp. Even farm-raised turtles create a splendid soup served with sherry, and swampland alligators can be blackened as a spicy appetizer. Oysters are one of the most versatile shellfish that can be cooked – broiled with buttery breadcrumbs for Oysters Rockefeller or baked with bacon and parmesan for Oysters Bienville – or served raw on the half shell with lemon juice, horseradish and cocktail sauce. Saving the best for last, a sweet course is always a part of the meal in New Orleans where the most delectable and decadent desserts are offered. Bread pudding with rum sauce, brown sugared pecan pralines, Bananas Foster made from vanilla ice cream, banana liqueur and dark rum served flambé-style, and the summertime treat “sno-ball” which is flavored syrup poured over shaved ice. So whether it’s a Hubig’s Pie, a Roman Candy, or a King Cake at Carnival time, New Orleans serves the senses with style.